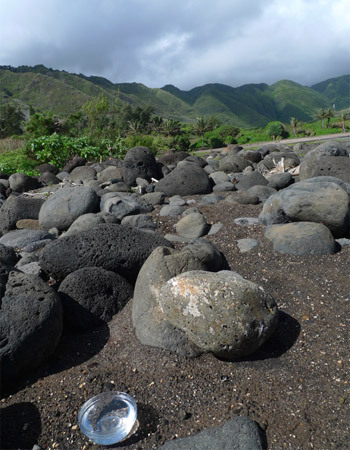 With the Hawaiian Essences, you will experience subtle but powerful levels of relaxation, pleasure, and potency. These are the keys to personal sustainability, so needed as we turn the corner into a new era with new demands. 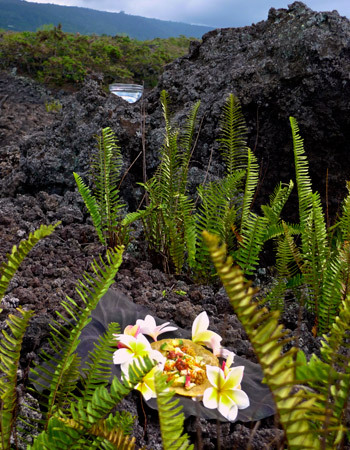 Bamboo Orchid: Evolves your capacity for loving relationships, both personal and universal. Frees your sexual/relational life from cultural conditioning or wounds from the past. Allows you to show up and be seen and valued for who you truly are. 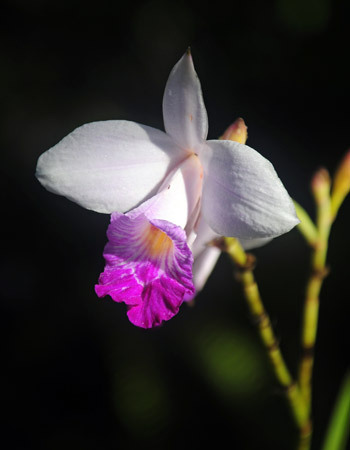 Bamboo Orchid: Evolves your capacity for loving relationships, both personal and universal. Frees your sexual/relational lives from cultural conditioning or wounds from the past. Allows you to show up and be seen and valued for who you truly are. 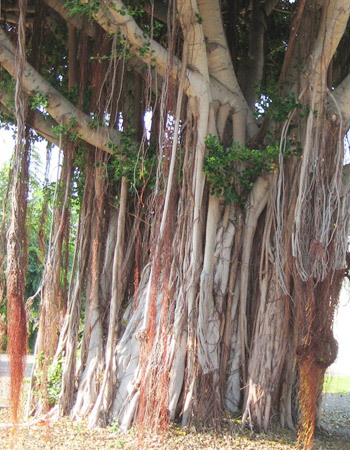 Banyan Tree: Grounds you during times of expansion, transition, and change. Soothing when your life is “up in the air” or when feeling tired, wired, or overwhelmed. 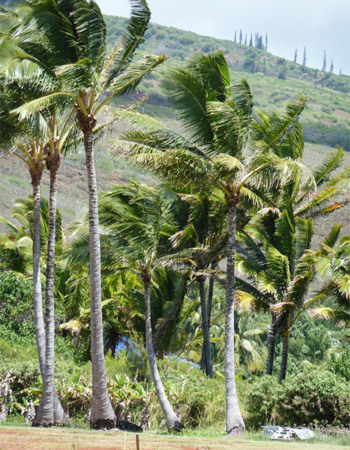 Coconut Palm: Increases your ability to meet change with acceptance, flexibility, and strength. Expands your natural capacity for resourcefulness, resilience, innovation and wonder. Coral: Facilitates structuring pleasure and recreation into your busy days to neutralize stress and cultivate sustainability. Releases guilt about taking time for yourself and elevating self-care to a priority. 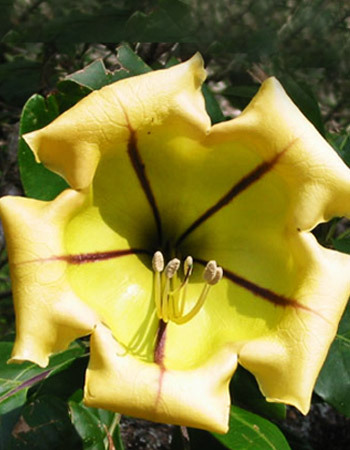 Cup of Gold: Restores trust in pleasure as a self-guidance system. Supports you to follow your compass of joy and stay on track as deep evolutionary impulses guide you towards your life purpose. Dolphin Blessings: Rejuvenates through deep interconnectedness, a reminder that you belong and are a part of everything. Enhances your experience of how rest, play, love and joy recalibrate your system towards greater health and well being. Dolphin Blessings: Rejuvenates through deep interconnectedness, a reminder that you belong and are a part of everything. Enhances your experience of how rest, play, love, and joy recalibrate your system towards greater health and well being. 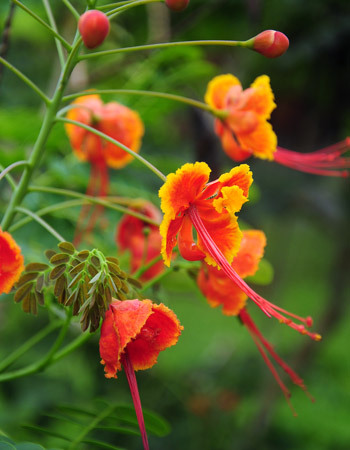 Dwarf Poinciana: Feeds your inner flame, which enables you to initiate, co-create and celebrate life. Awakens your senses for a heightened enjoyment of life. Hibiscus Pollen: Ignites potency in all aspects of your creative, spiritual, sexual, and relational lives. Helps to transform dreams, visions, and intentions into concrete action in the world. 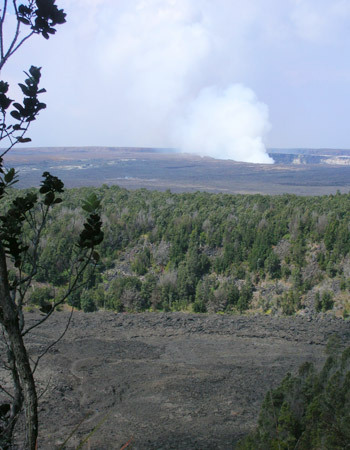 Lava: Burns away resistance to fulfilling your soul’s purpose. Allows inner passion and potency to fuel the expression of your unique talents and gifts. 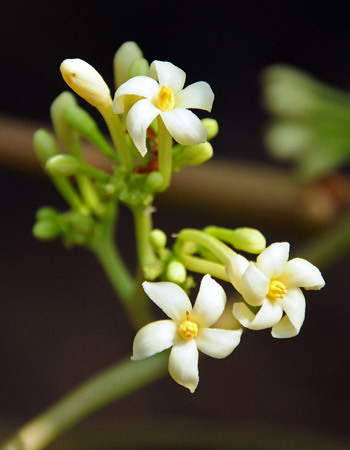 Male Papaya: Helps you to manifest gracefully with flow, rather than force. Develops leadership qualities and increases self esteem by allowing you to see the positive impact of your contributions in the world. 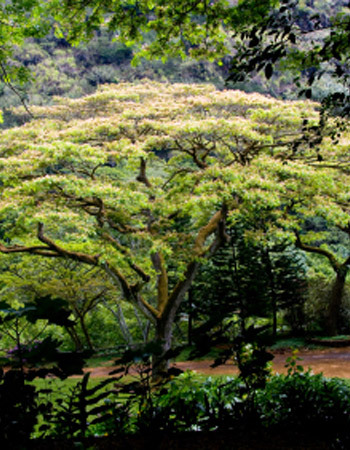 Monkeypod Tree: Cultivates healthy male nurturing energy which shelters you from outside influences that could confuse or distract you from living authentically and with purpose. Shelters you in a big, safe canopy of protective care while you discover who you are and why you’re here. 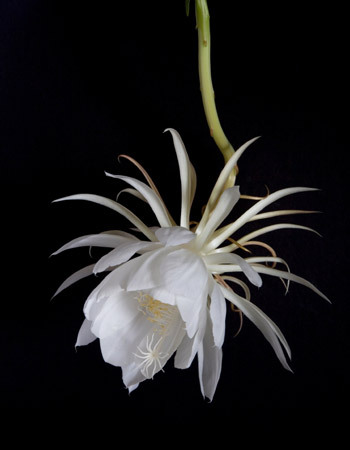 Night Blooming Cereus Helps you overcome the fear of inner and outer darkness to contact the stunning beauty of your essence in its galactic, earthy and shadowy entirety. Shatters the trance of unworthiness and imperfection to allow you to live in kindness and self-appreciation. 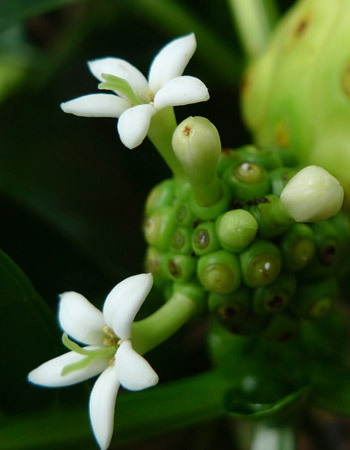 Noni: Potentizes your will, motivation, and desire to be well. Stimulates awareness and understanding of the underlying causes of disease and disharmony. Brings acceptance of yourself and compassion for your healing journey. 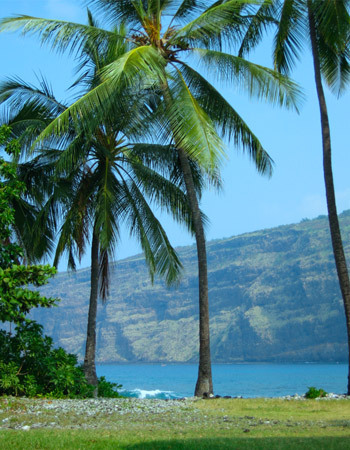 Peace Beach: Returns you to a place of inner peace, allowing you to surrender the habit of perpetual motion and recognize when you are becoming depleted. Promotes feeling safe enough to slow down and get the rest you need and deserve. 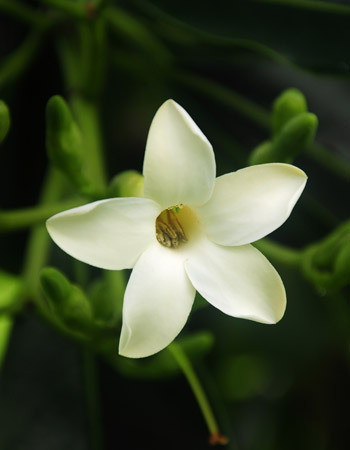 Plumeria: Helps you recognize the need for pleasure as an essential daily nutrient in your life. Gives you permission to enjoy healthy forms of pleasure, which nourish and enliven you. An antidote to over-seriousness, brings a lighthearted, playful outlook on life. 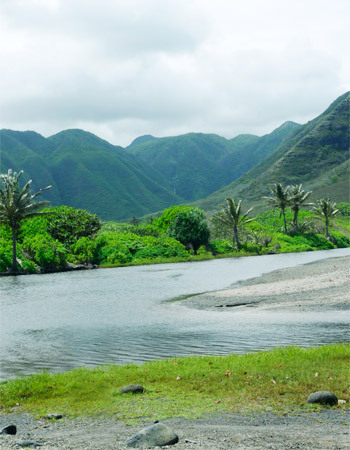 Pua Kenikeni: Encourages commitment to recreation which replenishes. Teaches you to fill yourself up while cultivating discernment about giving your time and energy away to others. Prevents depletion by cultivating self-care. 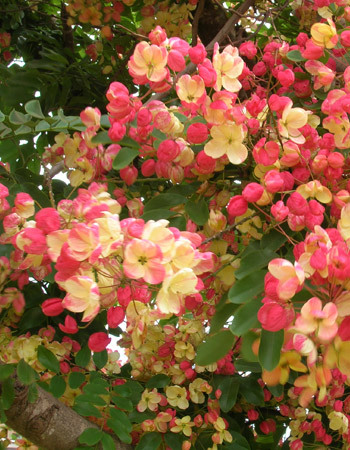 Rainbow Shower Tree: Nurtures you with feelings of safety so you can accept your vulnerability and trust the unfolding of life. Encourages group harmony by weaving angelic grace into the fabric of family and community. 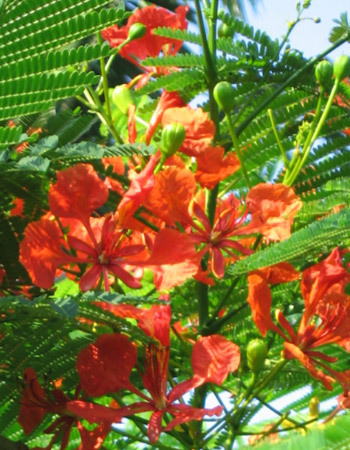 Royal Poinciana: Offers a shelter of emotional refuge when you need nurturing. Gives support when there are many demands upon you or when you are caring for others. Connects you to the wise, life-giving, trustworthy holding of the ancient Feminine spirit. Sacred Quest: Takes you on an inner journey to discover your deepest values and purpose. Good for navigating life passages where you need to redefine or clarify who you are and where you are going. Helpful for times of transition, when the old has dissolved and the new has not yet been born. 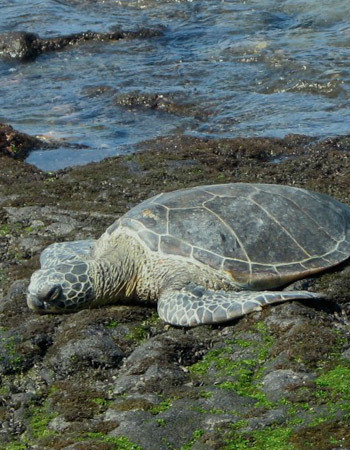 Sea Turtle: Teaches you how to share space with others so that connectedness nourishes rather than depletes you. Increases awareness of and appreciation for your interdependent relationship with nature, helping you move with grace and peace in any environment. 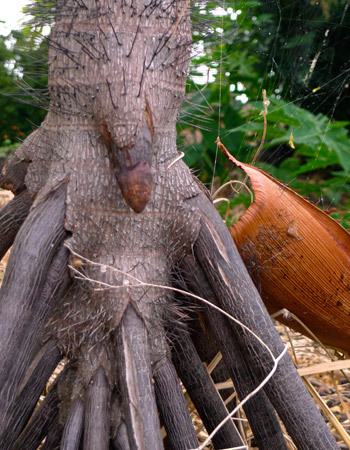 Splendid Palm: Allows you to rediscover the freedom of innocent sensual pleasure without shame or fear. Brings a balance of playful innocence and healthy responsibility to the realm of sensual exploration for those who have lost or never known it. 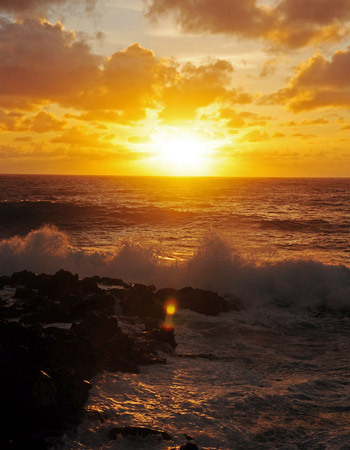 Sunrise: Opens you to meet each new day and experience with curiosity and wonder. Reframes disappointment and unmet expectations into a fresh perspective, with bright optimism for what is emerging. 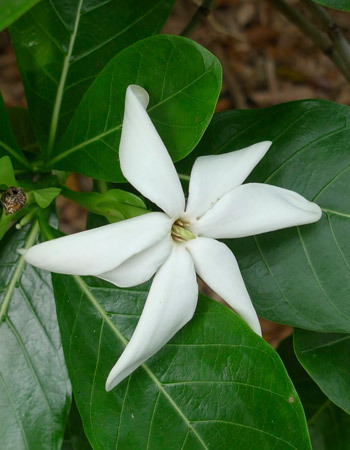 Tiare Gardenia: Provides an energetic buffer for your senses, allowing you to feel more comfortable in your body when exposed to social, sensorial, electromagnetic or environmental stimulation. Timelessness: Allows you to slow down in order to shift your relationship with time and gain clarity about what is most important to you. Grounding in the timeless realm enables you to use time wisely and experience the simple pleasure of being present. 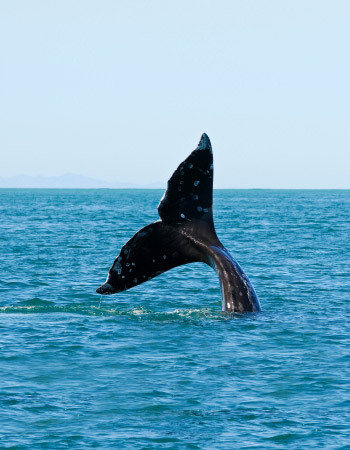 Whale: Facilitates receptivity to guidance and understanding about patterns that affect our personal and collective evolution. 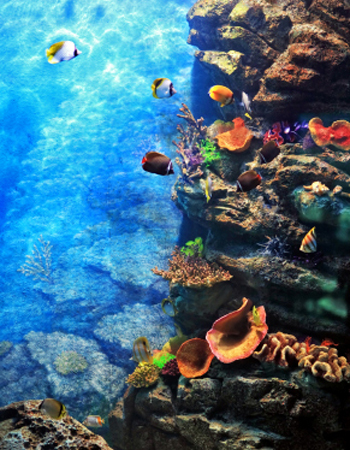 Living in a time when old systems are collapsing and new ones are emerging, this essence helps you both focus on the big picture and see your own part in the migration from old to new. Encourages you to embody love in action. 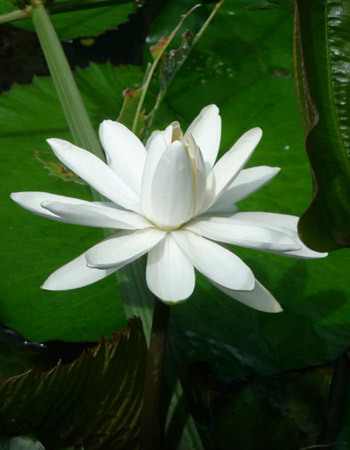 White Pond Lily: Supports opening and closing in response to natural cycles in your life. Helps you know when it is time to expand, grow, take in new experiences, and when you need to rest, digest, integrate and embody. Wind: Surrenders what is outdated in your attitudes, outlook, habits, and approach to life. Purifies your mind so you can perceive life in the present with clarity of vision and purpose.